Zapier gives you the power to integrate Explara with hundreds of other apps to automate your work. Explara’s Event technology gives all types of event & membership organizers/ managers, a competitive edge with its products. Automated customer service & work processes helps all the parties including partners, attendees, co-organizers, executive teams, etc. increase productivity and reduce costs. With the constant upgrade of technology, automation has become necessary to accelerate efficiency. Zapier is an automation platform that allows non-developers to easily connect webapps and move information between them, saving time, money, developer effort, and improving productivity. Each connection between Freshsales and another webapp is called a Zap. 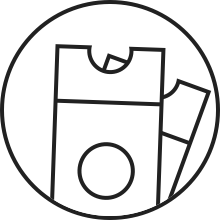 These Zaps are a great way to use Freshsales as a trigger and automate manual tasks. There are hundreds of Zaps you can create based on any trigger you need. 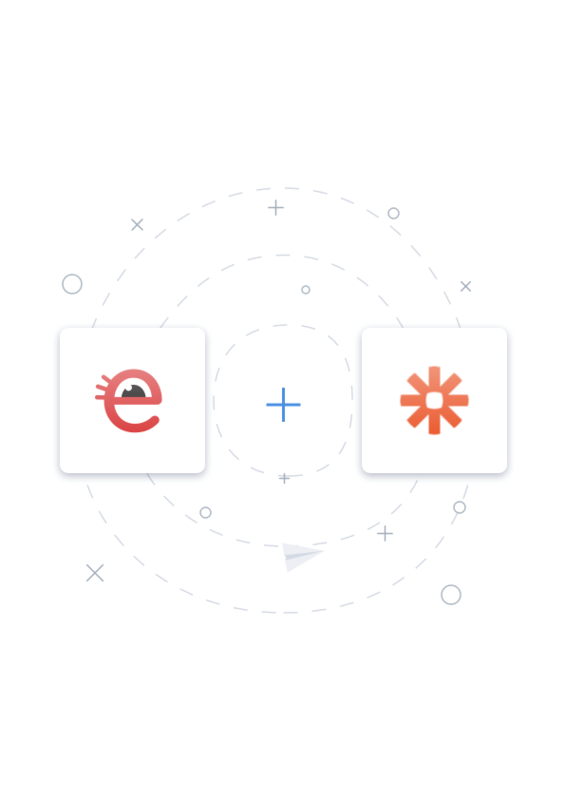 Use Zapier’s app integrations on Explara’s platform, Integrate the best apps, make them work together. With Zapier on Explara you can do so much more by connecting different apps you use like Google Sheets, Social Media Profiles/ Pages, Accounting software, to automate the tedious tasks in your workflow.